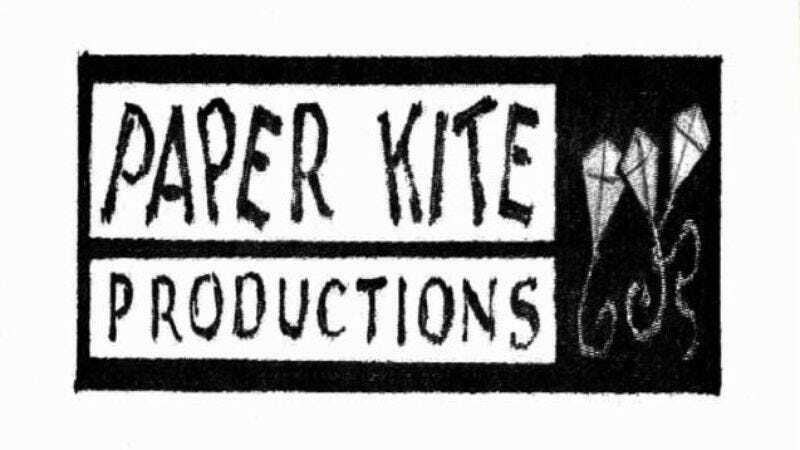 Less than a week after selling Dumb Prince to NBC, Amy Poehler’s Paper Kite Productions has sold two more pilots, one to NBC and one to ABC, Deadline reports. Both pilots hail from female creators, and both have “put pilot” agreements, meaning the network has to air the pilot or will owe monetary penalties to the studio. ABC has purchased Aunt Jill, created by Jordan Roter. Based on Roter’s real aunt, this half-hour comedy follows Jill (Mo Collins), a smart, confident 50-year-old woman who has opted for a flourishing career and social life instead of a family of her own and now must “depend on her judgmental older sister and neurotic millennial niece as she reinvents herself and her career.” Roter also will be an executive producer. Meanwhile, NBC has purchased Pre-Madonna, created by Nisha Ganatra. The pilot is inspired by Ganatra’s childhood and “finds Sarita Gupta entering a Chicago high school in 1983 and navigating the painful and hilarious path of finding out who she really is.” Ganatra is a filmmaker who caught the television bug when she was brought in as one of the main directors on the first season of Transparent. She will serve as executive producer. Sure, these premises sound a bit stock. But so did the loglines for Paper Kite’s Broad City and Difficult People, and now they’re two of the best comedies on TV. So let’s dial down the negativity and high-five Amy Poehler if we see her.